Hailed as the city that never sleeps, New York is the place for non-stop action and entertainment. It’s also a capital of style from the fashion houses of Fifth Avenue to the characterful Upper East Side and excellent restaurants across the city. But how do you do it affordably? 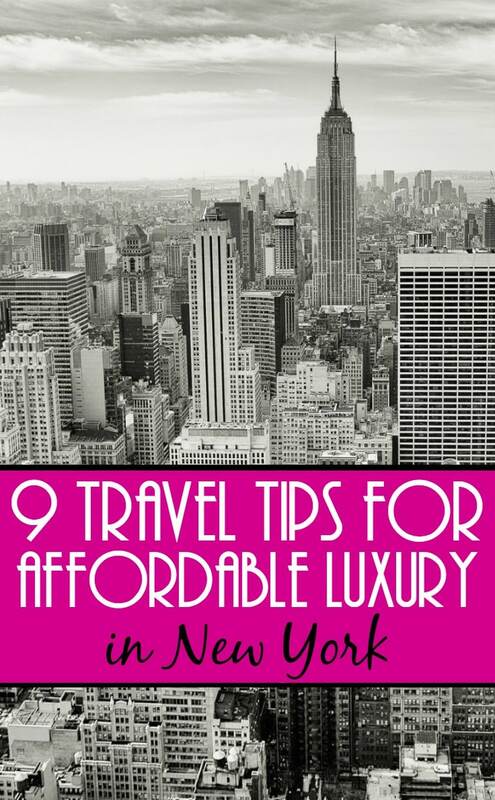 Here’s our New York travel tips to help you explore in true style. 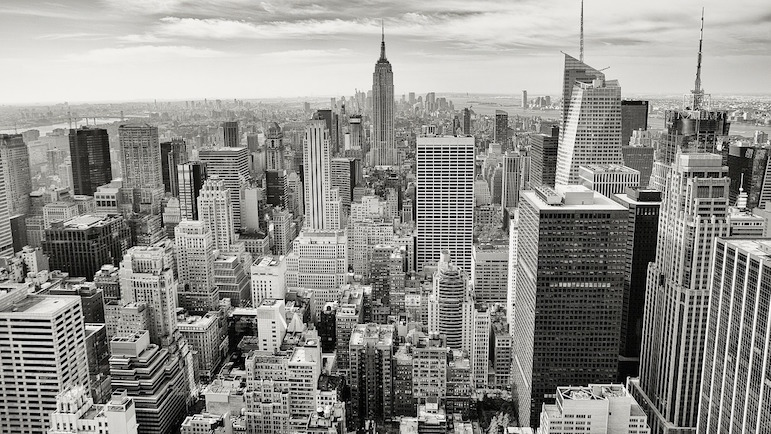 We cover everything from getting there, to getting around, and making the most of the Big Apple. Plus, don’t miss our features on the best places to stay and places to go in New York. 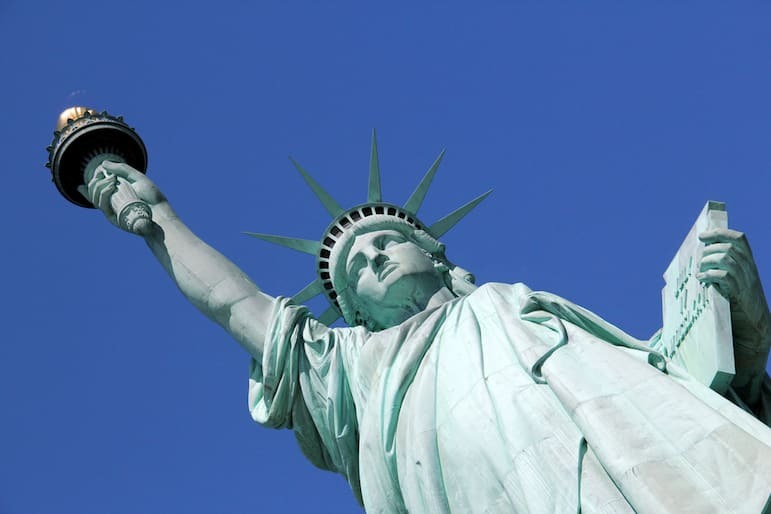 JFK airport is the closest to New York City, but when planning your break take a look at flights to Newark too. It’s only an hour’s cab ride into the city and even with the fare, it can work out to be a more affordable option. Airports offer an array of transfers into Manhattan, but for added convenience at very little additional cost, book a private car and arrive stress-free and in style. At approximately £32 return per person, it’s worth considering to get your sightseeing off on the right track. 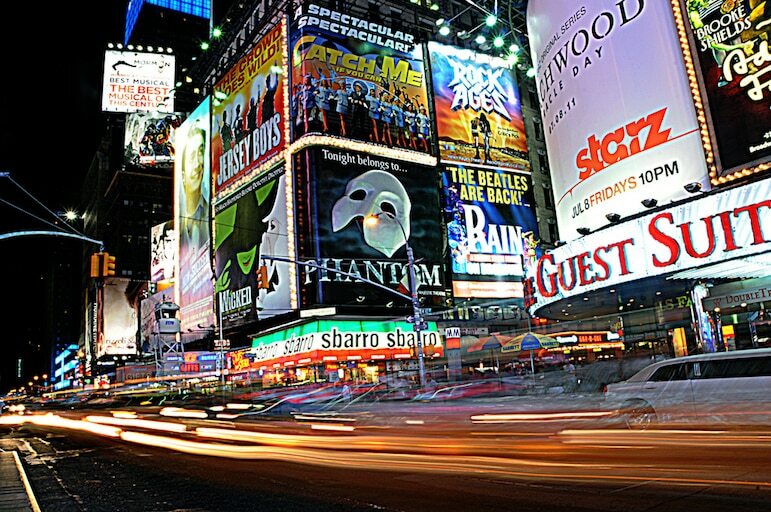 With some of the biggest sell out theatre shows on Broadway, it can be difficult to secure tickets, particularly if you travel to New York at the last minute. It will be a challenge to find a ticket to a show for under $100, but Theater Mania, Playbill and Broadway Box each offer advanced savings on performances. Alternatively head for one of the distinctive red TKTS Discount Booths scattered around the city for same day shows. For next-day matinee tickets visit the South Street Seaport branch, Downtown Brooklyn or the pop up Lincoln Center outpost. Before you travel, sign up to Groupon, Gilt City, Amazon Local, and LivingSocial for savings of up to 60% – and sometimes more – on shopping, dining and attractions in New York. With options including river cruises, city tours, opera performances, Broadway nightlife, fine dining and spa experiences, there are a wealth of attractions to appeal to your interests, and help you save more money for the finer things in life. 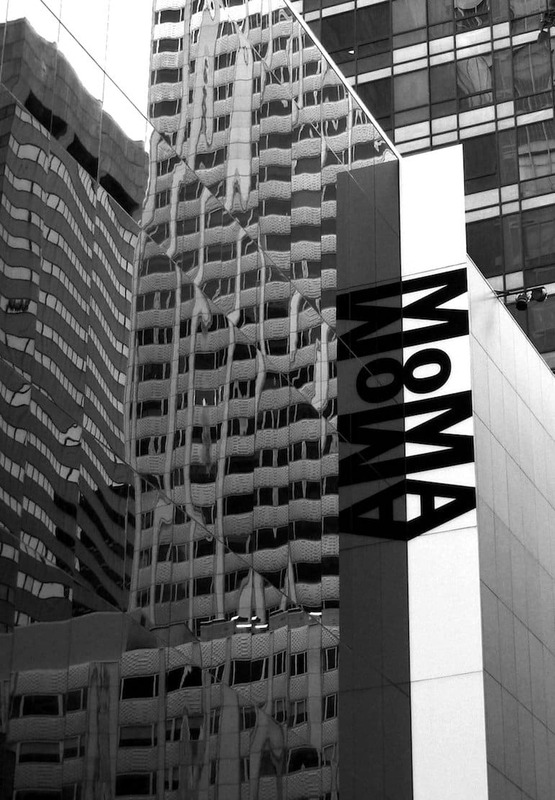 If you love nothing more than exploring a museum or two, the Museum of Modern Art and Museum of the Moving Image both offer free entry on Fridays between 4pm and 8pm. Saving $25 per ticket, leaves room in the budget for rooftop cocktails to finish off your evening. NYC is famed for its urban rooftop bars, each one with its own inimitable style and a haven for hip New Yorkers. With so many to choose from for a sundowner, you don’t want to miss out on the latest hot hangout. The city’s largest rooftop garden, the 230 Fifth Rooftop Bar has a large lounge area, overlooked by the Empire State Building. If you’re on a New York city break with family, go at the weekend for a fabulous buffet brunch, at just $29 per adult and $15 per child. Some rooftop bars require reservations, so check before you travel. 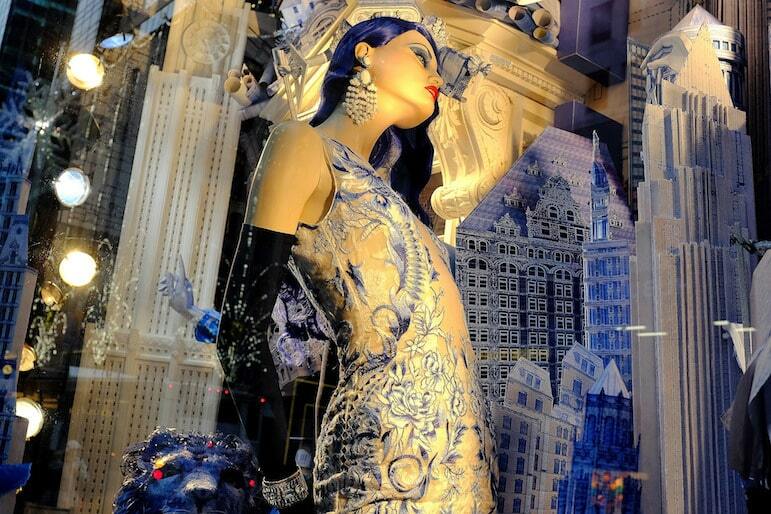 The uber-chic brands of Fifth Avenue are certainly worth a look, whether you plan to buy or simply admire the creative, luxury window displays as you stroll. For department store buys, head for Macy’s where international visitors can save 10% off their purchases. Download and print your voucher and present it in store along with your passport. Another major player in the New York department store world is Bloomingdales. If you’re travelling with the girls, the store offers breakfast, pre-theatre cocktails, ladies who lunch sessions and makeup masterclasses to add those extra touches to your stay in the Big Apple. Bloomingdales also offers a hotel delivery service to free up your hands and might be useful if you plan on giving the plastic a serious outing. Lower Manhattan is the latest place to become home for key fashion trends. Brookfield Place, near the Hudson River, is where you’ll find contemporary luxury brands from Diane von Furstenberg to Michael Kors. With the city’s second Saks Fifth Avenue opening here next month, it completes the picture of retail heaven in New York. And as we approach autumn, there are big savings to be had at Brookfield, including up to 25 per cent off selected designer brands, so time your visit between seasons for those designer deals. The subway is of course the fastest and cheapest way to get around the city. Used by both locals and visitors, it’s a fast-paced world underground, so try not to dawdle, keep pace with commuters, or stand aside so you don’t get pushed along with the crowds. Plan your journeys, access subway maps and more with the MTA app to travel around like a pro. A MetroCard 7-day pass is $31, and is valid until midnight for seven days from first use. 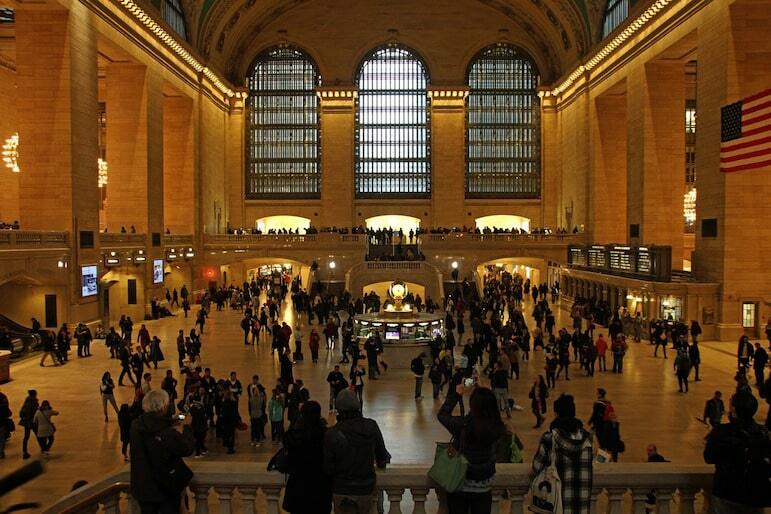 Be sure to make a stop off at Grand Central Station to admire its columns, art deco touches, and lavishly decorated ceilings. There’s a great view from Cipriani Dolci where you can also savour the Venetian menu or classic Harry’s Bar aperitif. New York is big on food, with a huge culinary diversity and influence which has culminated in thousands of great places to eat. New York Eater is a fantastic source of information to find out what’s hot and what’s not. Experience a variety of food adventures in New York and venture outside Manhattan for anything from Italian to Cuban fare, from street food to fine dining venues. Food trucks are a top New York travel tip as they’ve firmly established themselves as part of the mid-range priced eats scene in New York. From lobster rolls, to tacos, Indian dishes, falafel, cheeseburgers and even Hungarian fried bread, food trucks have something for all tastes. 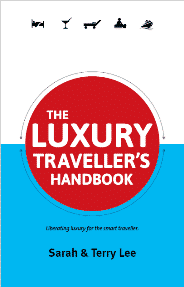 Planning on visiting somewhere exclusive and fabulous? Reserve in advance, and book for a Sunday when it’s less busy. 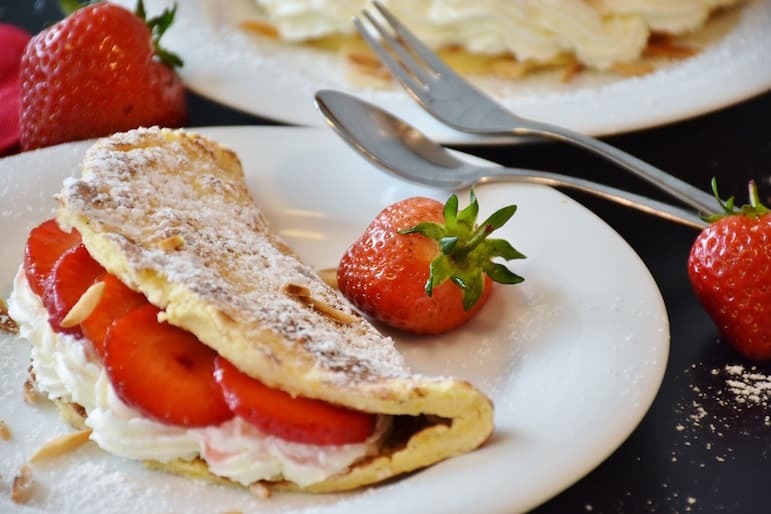 Weekend brunches are a popular city tradition, so start your day off right with a sumptuous feast at a city diner. Popular for long weekend breaks, there is so much to see in the Empire State. Maximise your time here and group together the activities and attractions you wish to experience. 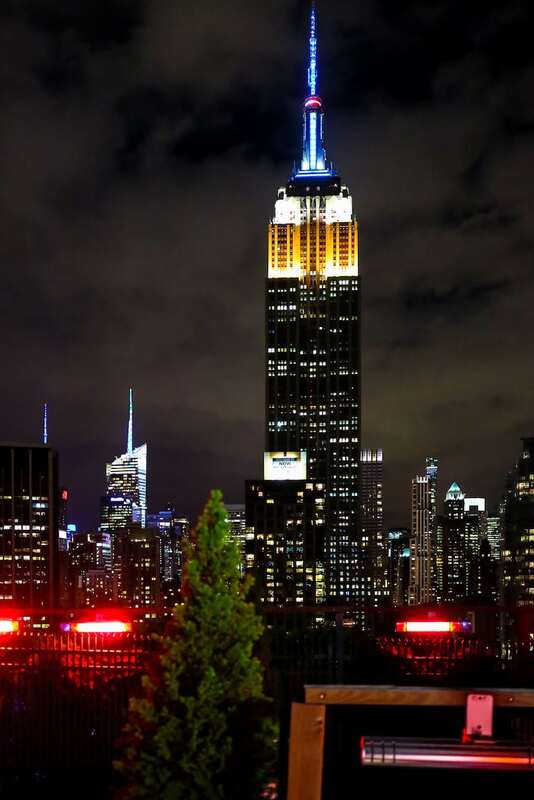 For example combine your rooftop bar experience with city sights and choose 230 Fifth for great views of the Empire State Building – see tip five above. A dinner cruise on the Hudson River is another good option for experiencing even more of the great things the city offers. 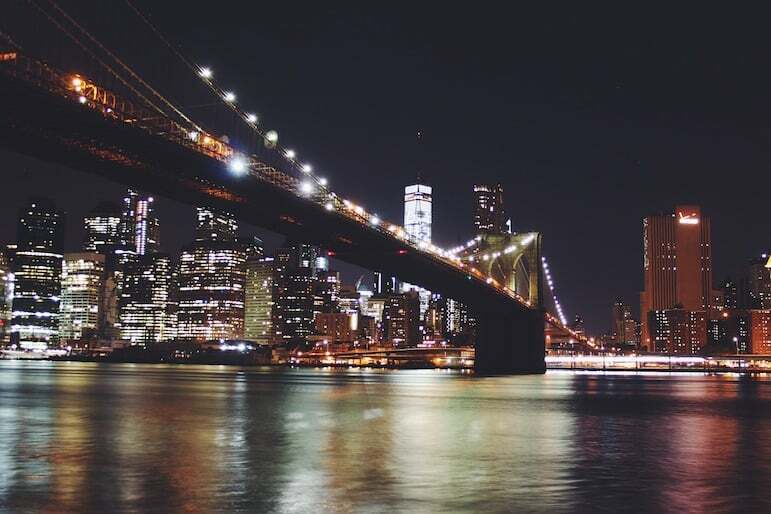 The Bateaux New York combines unobstructed night-time views of major landmarks including Brooklyn Bridge and the Statue of Liberty, with a fabulous gourmet three-course meal, along with music from some of the city’s finest jazz and acoustic musicians.